I'm sad and speechless. My friend even did a gasp when I told him. ABC has decided to cancel Ugly Betty, Access Hollywood reported . One of my favorite shows ever, and it's been canceled. 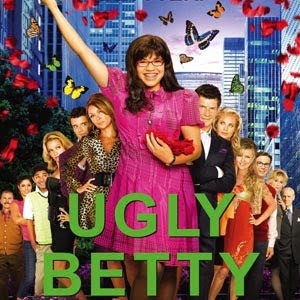 For those of you who don't know, Ugly Betty surrounds the life of Betty Suarez, an assistant turned editor at the fictitious Mode Magazine, her family, and the ups and downs that come with working at a high fashion magazine. Based on a Colombian series, Ugly Betty won three Emmys, including a best actress in a comedy series award for star America Ferrera and two Golden Globes for best comedy series and best actress in a comedy, all in 2007. That year, Ferrara also won a Screen Actors Guild award — making her the first to win a SAG, Globe and Emmy in a single season. 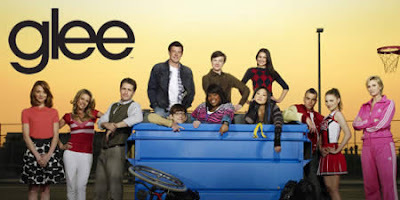 The series finale will air sometime this spring. I'm very disappointed. This show is in its fourth season, and honestly, this season is the best season of the series and now it's over. Another show gone. And Betty was just starting to come into her own too! With her relationship, job, and even her clothes! LOL Well, all I can say, is that I'm glad that this show was around for as long as it was. America Ferrera is an amazing actress, as well as the rest of the cast. Although this is the end of Ugly Betty, this is not the end for all of them. I wish them well. Ok, so anyone that knows me, knows that I'm a huge fan of Jersey Shore. Like HUGE. I don't care what the naysayers have to say, that show is one of the most entertaining shows MTV has put on since The Real World. 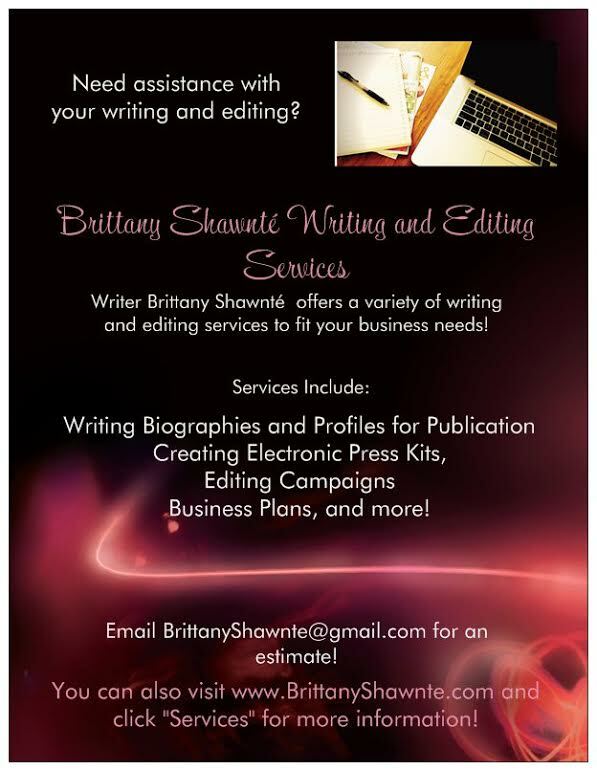 But that's just Brittany Shawnté's opinion. Well for all you Jersey Shore fans, Miss J-Woww is trying to be productive. According to OMG! Yahoo, Jenni Farley, known on the Shore as J-Woww, has apparently started a clothing line featuring clothes that she wore on the show, which mostly consisted of revealing tops made for the club. See more after the jump. Man...it's been almost a week since I've posted on here. I've been slacking again...my bad yall. But I thought I would just showcase an artist that I have respect for on the page. Not really a news post, but it's my blog so hey, what can you do? So here's Wale!!!! Wale is from the DC, Maryland, and Virginia area which is my area (DMV STAND UP!!!!) and he is really making a name for himself in the industry. 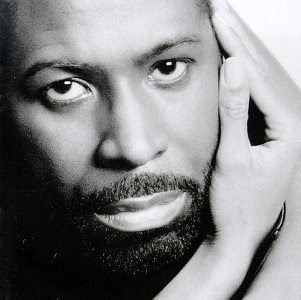 His first official CD Attention Deficit, features the singles "Chillin" (featuring Lady Gaga) and "Pretty Girls" (featuring Gucci Mane and Weensey of Backyard Band). 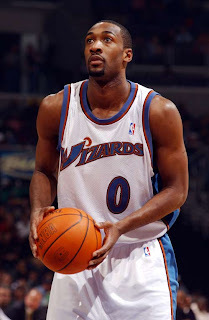 I'm featuring him because I love that he's from the DMV and he reps hard for us! So if you don't know him, get to know him cuz I think he's gonna be around for a bit! He was featured on the Mo'Nique Show on BET last night, and seeing him doing his thing made me even more proud to be from the Metropolitan area! 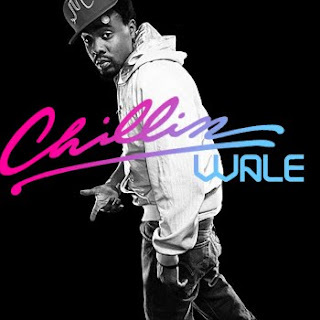 Keep doing your thing Wale!!! Rumors have been circulating, but now it's been confirmed. 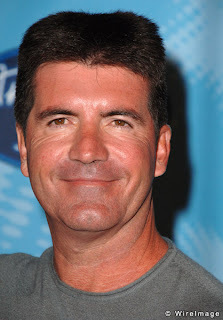 This season of American Idol will be the last for sharp-tongued Simon Cowell. According to reports from the Associated Press by way of Yahoo, Simon is leaving to focus on his own show "The X Factor" coming to U.S. television. He wouldn't have been able to manage both shows. Shame. I'm telling you, Idol is going to lose ratings. I mean, the show would've probably been ok this season with losing Paula, but man...SIMON?!!! Seriously, I think that that man is the main reason people have stayed watching it this long. You just never know what he's going to say, and even if you disagree with him, you love laughing at his comments. Personally, I love him because he tells the truth! The truth that people's "friends" should have told them long before they tried out on Idol lol. Well, I wish you well Simon. Hopefully, Idol doesn't fall because of your departure. But then again, maybe FOX should hang up the hat. Not necessarily because of Simon or Paula leaving, but just because there's been so many seasons of it already! And it's getting a tad bit blahhhh at least to me. After the auditions, I'm done watching for the seasons. Haven't watched a full season since Fantasia. And half the Idols aren't even doing anything now. Maybe it's time to let go FOX. It probably won't happen as long as money is still coming in, but it's just a suggestion.